How to be Safe and Keep Your House Safe in Flood? 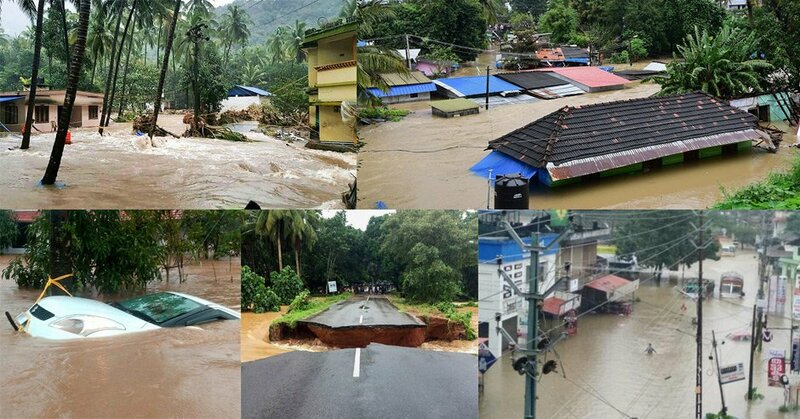 Flood is the most frequent natural disaster and the costliest in the terms of property damage. There ain’t any certainty that where flood occurs. It may occur in the countryside or in the cities. Sometimes, there is no prior warning of floods, and that is why it is important to stay aware and prepare for it before even it happens. So how can you stay safe and protect your home from flooding? Here are some flood safety tips to prepare for rising water and what to do once a flood has begun. What to do Before the Flood? Know about your local relief centers and evacuation routes which are arranged by the government. Follow the weather forecasting instruction which is telecast on television, radio, etc. Make sure everything that is important like jewellery, documents, pets, and other valuables is secured. Keep emergency numbers and important information handy, as well as emergency supplies kits, first aid items. 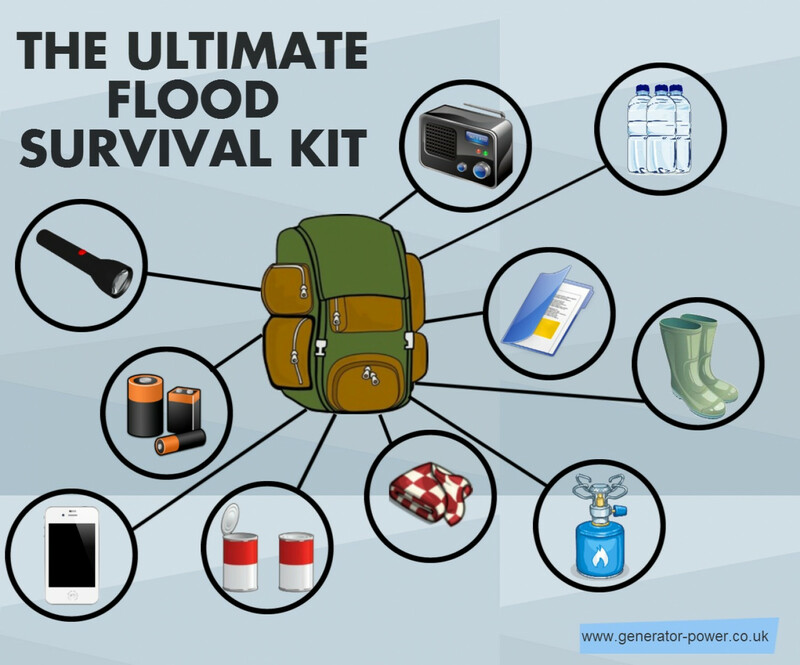 Keep some useful products like water, canned food, battery-operated radio, flashlight, protective clothing, etc. for your survival. Fold and roll up anything onto higher ground (or upper floors of your home), including some chemicals and medicines. Plant the trees and shrubs and keep a lot of vegetation in your surroundings if you are in a low-lying area as it may control erosion and help soften the speed of the flowing water. Avoid vehicle parking near streams or rivers, especially during threatening weather conditions. What to do During the Flood? Turn off all electrical appliance, gas and other appliances. Keep your emergency kit close at hand, in a portable container such as a bag or suitcase with wheels. Do not walk, swim, or drive through flood waters. Just six inches of moving water can knock you down, and one foot of moving water may sweep your vehicle away. Do not try to drive over a flooded road. If your car stops, leave it immediately and try to find alternate route. Move your valuables, important papers and clothing to upper floors. If you have only one floor, put the items on tables, upper shelves or countertops. If you feel threatened with water rising level, leave your home or move to upper floors. Stay away from drowned power lines or broken power transmission cables. 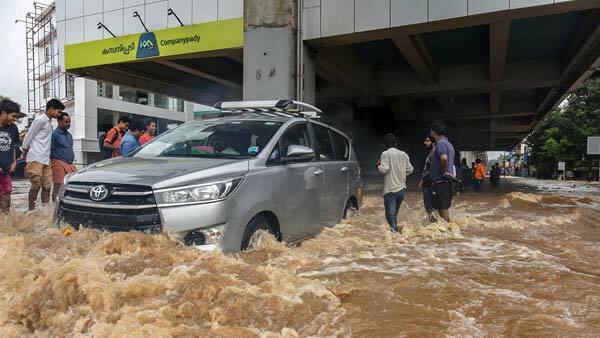 What to do After Flood? If the main power switch was not turned off before the flooding, do not enter your home until the expert electrician has determined it is safe to do so. Appliances that may have been flooded cause a risk of shock or fire when turned on. Do not use any appliances or sewage system until electrical components have been thoroughly cleaned, dried, and inspected by a skilled electrician. Wear suitable mask or gloves before cleaning begins. If it’s dark, use a flashlight. Do not use matches, a candle or a lighter. Make sure your surroundings have been clean as flood water can be heavily contaminated with sewage and other pollutants. It can cause sickness and infections. Check the surrounded soil are not loose if you are living in hilly areas. Therefore, follow the above flood safety tips. This will help you to protect your family from such natural disaster. Previous PostPrevious Different Types of Chairs For Your Living Room!